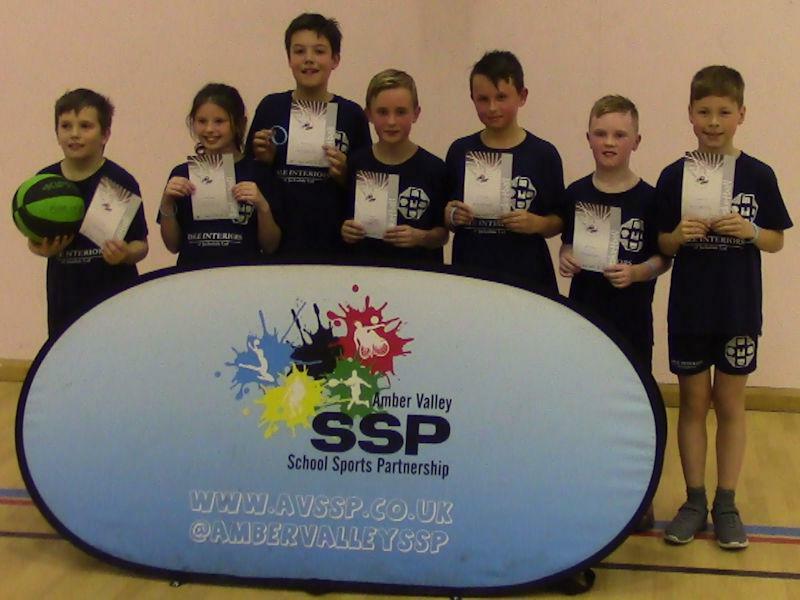 We're very proud of our Y5/6 basketball team who, on Tuesday night, finished a fantastic second place in the AVSSP Basketball Competition at Aldercar. They were narrowly beaten in the final by Richardson Primary - nevertheless, they will progress to the borough finals after Christmas. Well done to all who participated and a big thank you to parents for supporting! Special thumbs up to Mandy White - thanks very much!